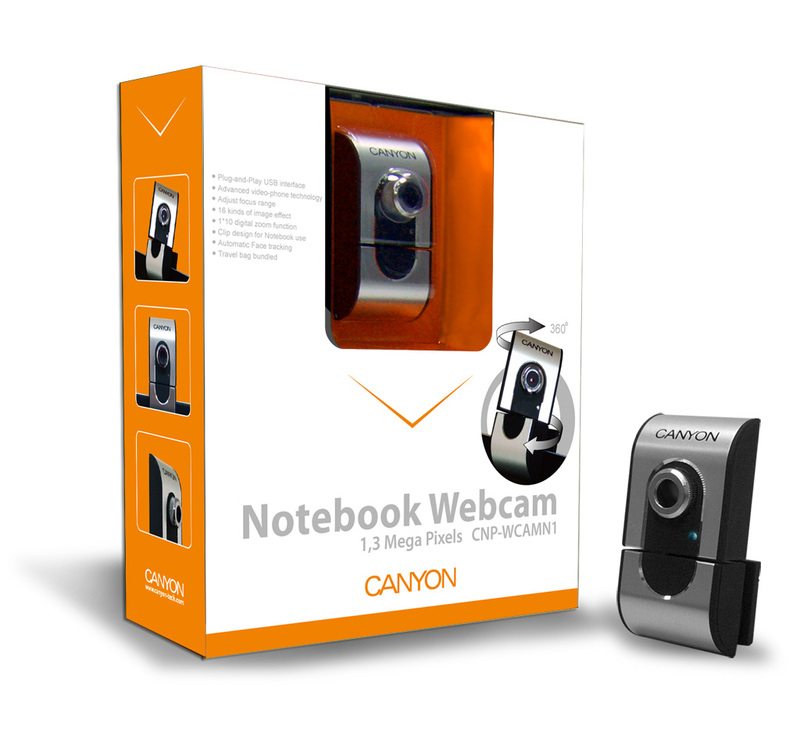 With its aluminium casing and resolution of 1.3Mega pixels, the CNP-WCAMN1 is very stylish and of top quality. 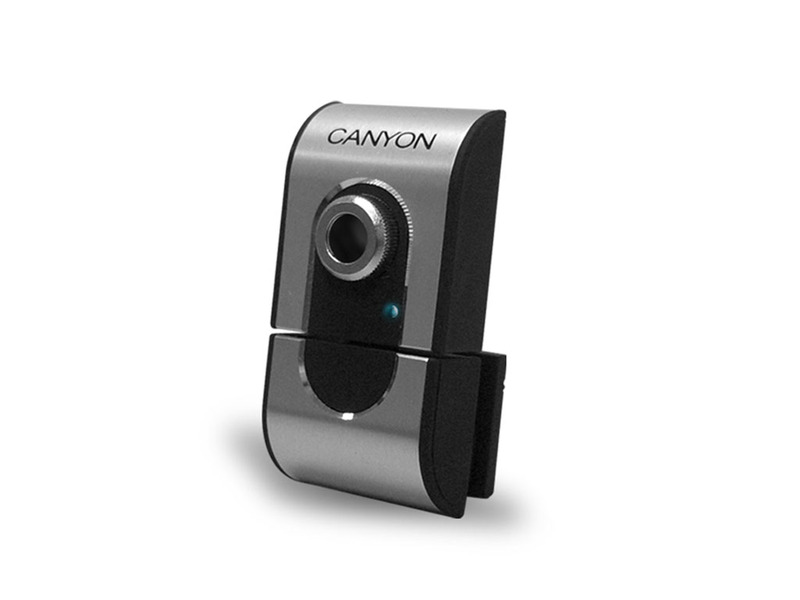 This miniature webcam is only 6cm high and 2.9cm wide. It has a unique design featuring a 360-degrees pivoting head and a face tracking software that automatically zooms on your head as you move. 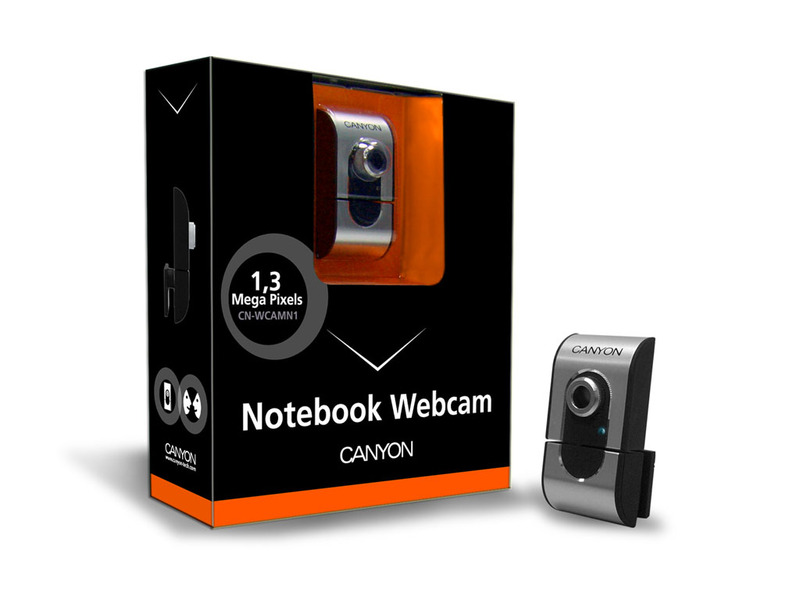 It also has 16 kinds of image effects, a 1*10 digital zoom function, and an activity light to let you know when the webcam is in use. A convenient clip allows you to secure it easily to your notebook screen or another thin LCD panel. It comes with our 2 years warranty and a premium travel bag for your convenience.